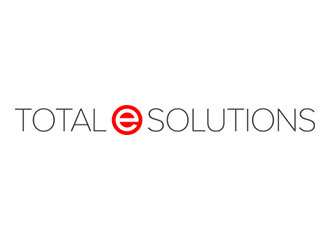 Total e Solutions has been successful in securing several new clients in Europe. From Spain, Italy, Germany and Poland, clients have reached out to Total e Solutions to ensure that their systems are fully supported and bespoke developments delivered on time and to budget. We have recently completed two full implementations of System21 in Spain using Spanish speaking consultants. Both implementations required the configuration and set up of the Infor JBA System 21 Aurora Finance, Distribution, and Manufacturing modules. The Finance modules implemented were General Ledger, Accounts Payable, Accounts Receivable, Advanced Financial Integrator, and Cash Management. The Distribution modules implemented were Advanced Order Entry, Distribution Requirements Planning, Inventory Management, Purchase Management, Requisitioning and Warehousing. The reputation that Total e Solutions has built for customer service excellence and project delivery is being spread by word of mouth all over Europe. If you should like to work with us, should you require support, consultancy or bespoke programming resource, contact us on +44 (0) 1924 480798 or email weblead@total-e-solutions.co.uk to arrange a teleconference call in the first instance with no obligations.